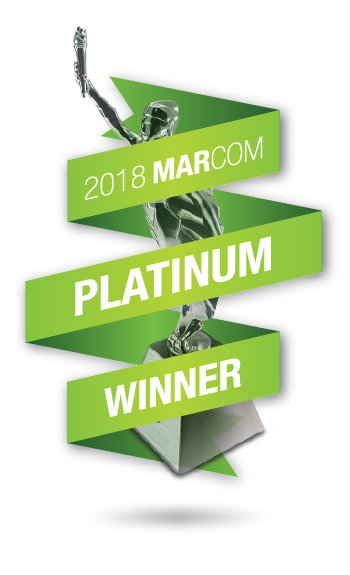 San Diego, Calif, November 12, 2018 – Sepsis Alliance, the nation’s leading sepsis organization, is proud to announce it won two Platinum MarCom Awards in the categories of Training and Medical for Sepsis: First Response. 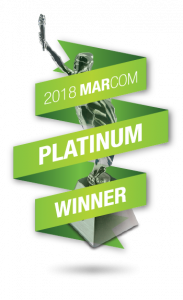 The MarCom Awards is among the world’s most respected competitions honoring excellence in marketing and communication. Only 17% of the over 6,500 entries this year received Platinum Awards, the top award level. Platinum winners are recognized for their excellence in terms of quality, creativity, and resourcefulness. Sepsis: First Response is an online educational video that provides EMS personnel with the tools to help rapidly identify and begin treating sepsis cases in the field. Sepsis is the body’s life-threatening reaction to an infection that takes more than 270,000 lives a year in the United States. Expert commentary in Sepsis: First Response is provided by Lauren Epstein, MD, Medical Officer at the Centers for Disease Control and Prevention, and Chris Seymour, MD, Associate Professor, Department of Critical Care Medicine, University of Pittsburgh School of Medicine. Produced for Sepsis Alliance by Synapse Productions, Sepsis: First Response is endorsed by the National Association of EMS Physicians, the National Association of EMS Educators, the National Association of Emergency Medical Technicians, and the New England Center for Rescue and Emergency Medicine. Sepsis Alliance would like to thank sponsors, Del E. Webb Foundation, Jill Kogan Blake, Aquamania, Harbor Point Charitable Foundation, LifeFlow, and Laerdal. Both the Sepsis: First Response 15-minute education video and 60-minute training module can be downloaded and viewed separately. To access them, please visit www.sepsis.org/sepsis-first-response.